Best way to get to Angel Island? Hop on board an Angel Island Ferry in Tiburon, California. ‘Cast off’ in Tiburon, California! Planning a visit Angel Island? Awesome. 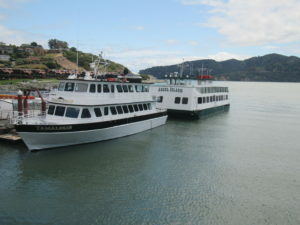 Angel Island – Tiburon Ferry offers non-stop ferries to and from Angel Island State Park on Weekends through February 2019. 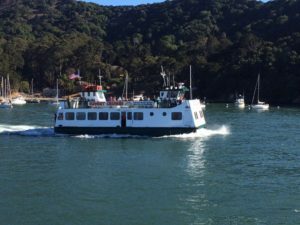 We also offer multiple ferries to Angel Island 7 days a week during peak season – April through October, with weekend ferry service year-round. 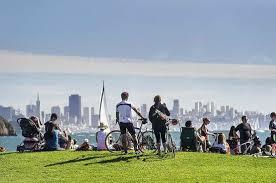 Location: Come on over to the “sunny side” of San Francisco Bay. It’s true. Many times, while San Francisco is socked in with fog, it’s sunny and pleasant in Marin. Within minutes over the Golden Gate Bridge, you’ll find the Angel Island – Tiburon Ferry Terminal, in beautiful Downtown Tiburon, California. 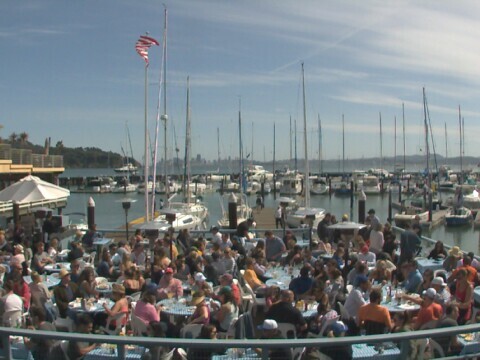 Discover Tiburon’s “walk everywhere” location – boasting unique boutiques and a variety of bayside restaurants – such as Sam’s Anchor Cafe, an all time favorite – local hotspot offering “Creative American Cuisine,” fresh seasonal seafood, and spectacular views. Location: “We Get You There…Fast. 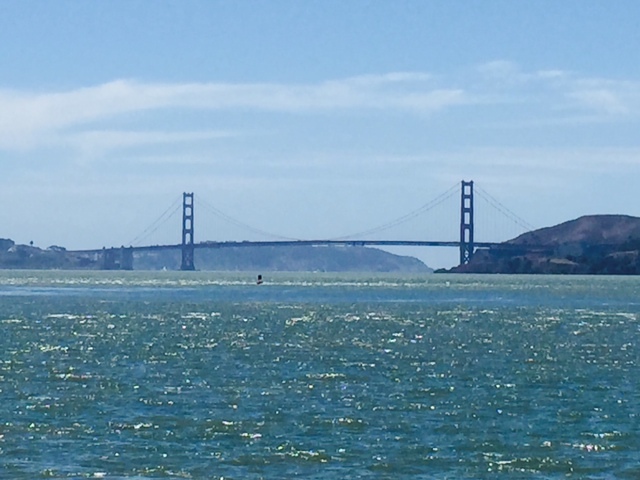 Hop on in Tiburon to enjoy a scenic, 10-minute ferry ride to Angel Island State Park. Ferry service runs daily during peak season (April – Oct.) and on weekends year round. Location: Parking in big cities can be a drag. That’s why we think you’ll enjoy Downtown Tiburon’s convenient $4.00 & $5.00 ALL DAY Parking – located in easy walking distance to our Angel Island – Tiburon Ferry Terminal. Click here for parking info. and detailed map. “Take a ride with us”. 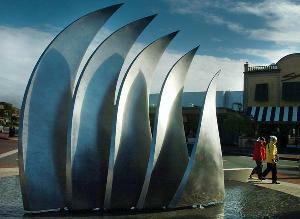 We realize you have many choices when it comes to travel & leisure activities in the San Francisco Bay Area. And we appreciate our community’s continued patronage and support. 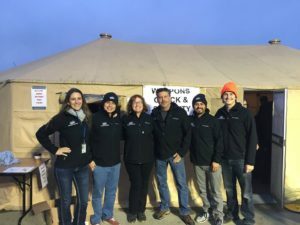 When considering travel options to Angel Island, we invite you to “Take a ride with us” to experience first hand, Angel Island Ferry’s award winning family owned & operated ferry service. Angel island, Angel Island Ferry, Angel Island State Park, Angel Island Tiburon Ferry, best way to get to angel island, destination Tiburon, downtown tiburon, ferries to angel island, how to get to Angel Island, san francisco, San Francisco Bay, Tiburon California, visiting angel island, Why Tiburon.